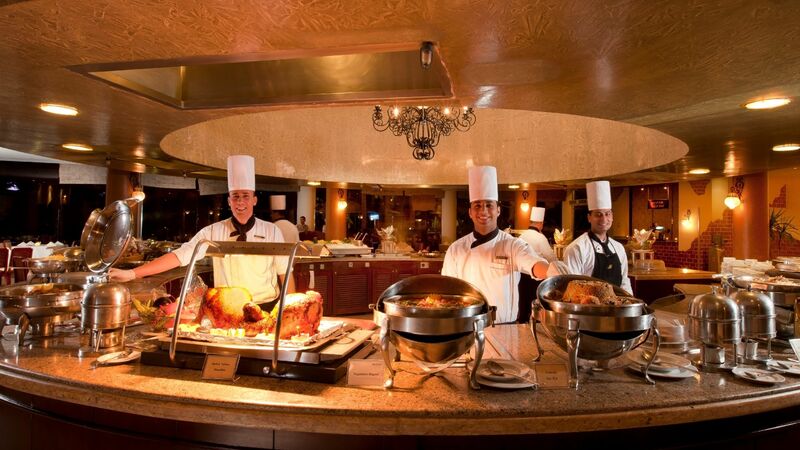 The Mountain View Restaurant is the main restaurant at Sierra Sharm El Sheikh Hotel. Offering an array of outstanding cuisine from around the world, as well as an extensive buffet, Mountain View has something to meet every taste and craving for breakfast, lunch and dinner. Stop by and be delighted by a new theme each day of the week, and treat yourself to truly excellent fare during your stay.